SJDM Conference, Nov 21-24, 2014 Long Beach, CA. Deadline June 30. The Society for Judgment and Decision Making (SJDM) invites abstracts for the 2014 conference (oral presentations, posters, and symposia) and the Einhorn New Investigator Award. The deadline for submissions is June 30, 2014. 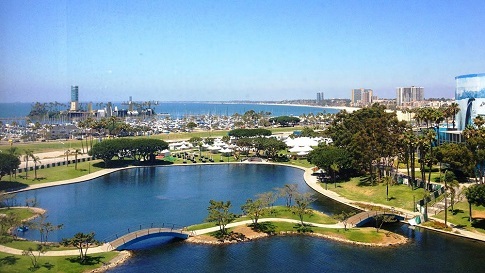 The conference will be held November 21-24, 2014 in Long Beach, California. SJDM Conference, Nov 21-24, 2014 Long Beach, CA. Deadline June 30. was written on May 9, 2014 and filed in SJDM,SJDM-Conferences.